1 Rooftop & Plunge Pool are open! 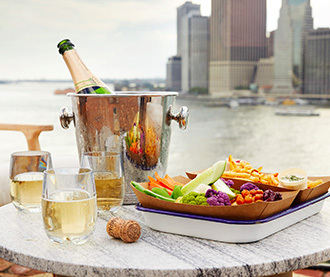 Enjoy light bites and fresh, seasonal cocktails at the 1 Rooftop, with unmatched views of the NYC skyline from the Brooklyn Bridge all the way to the Statue of Liberty or relax poolside in one of our chaise loungers. 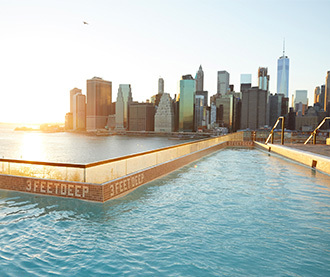 As a guest at 1 Hotel Brooklyn Bridge, enjoy exclusive access to the plunge pool from 9am-6pm Monday through Friday and 9am-1pm Saturday & Sunday. 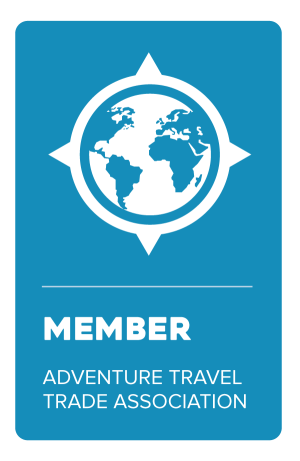 Contact Jubilee Travel to book your Luxury Brooklyn Vacation!